Bendix has provided five questions to ask to determine your customers’ brake pad requirements. 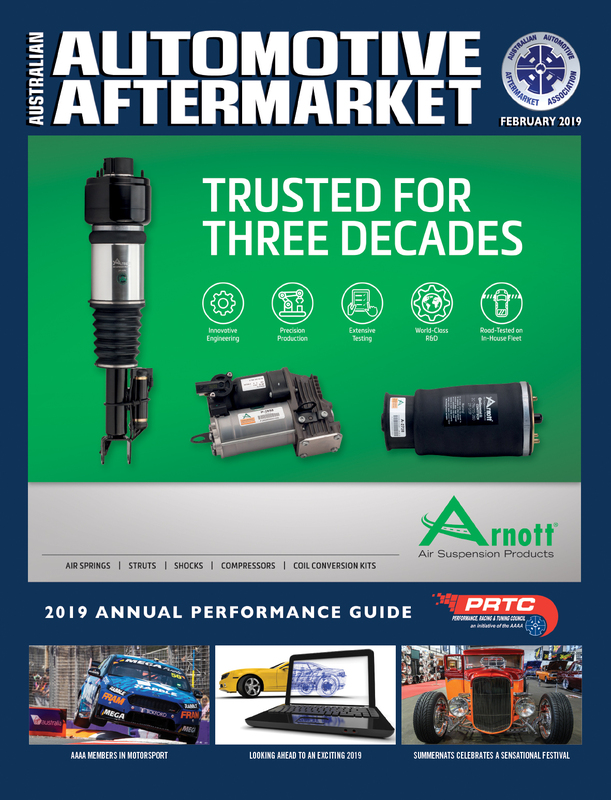 “Choosing the right Bendix brake pad to suit the driver’s driving style goes a long way in meeting the customer’s product expectations and ultimately customer satisfaction,” Bendix Marketing Services Manager, Ian Bott, said. 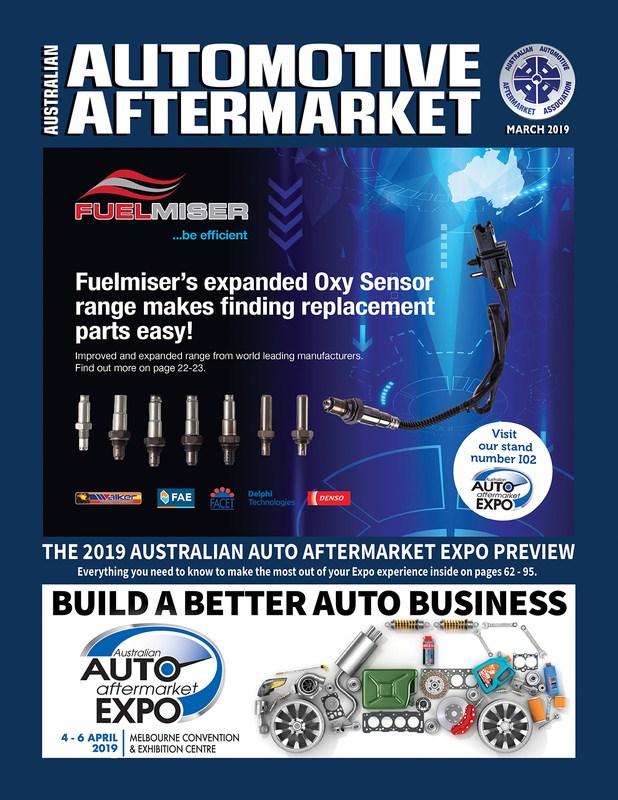 “With a large variety of Bendix brake pads designed to suit differing driving styles and vehicles, getting answers to the following questions makes it easy to determine which brake pad to use,” Ian commented. 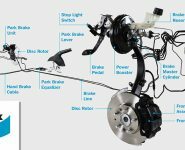 The three main areas of importance are positive brake feel; brake noise and the amount of brake dust; as each factor will influence the other to some degree. Low brake noise and good pedal feel can result in the brake pad generating more brake dust yet offering great brake feedback. It is important to establish how the vehicle is being used. 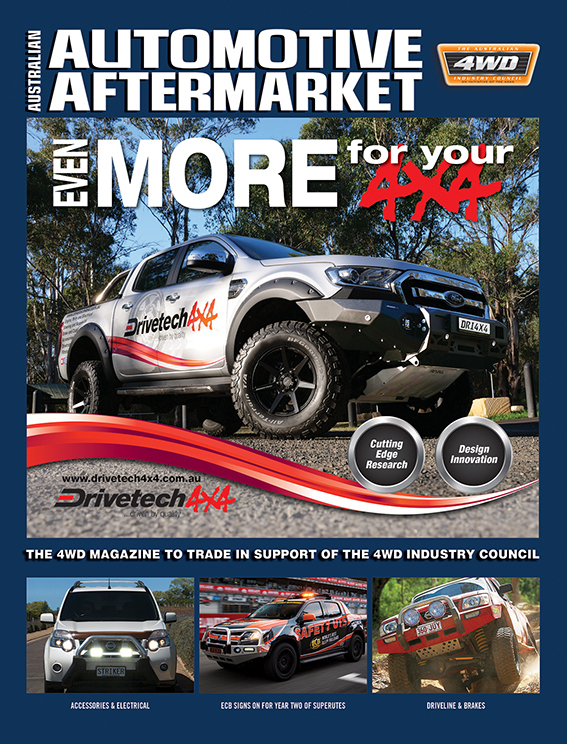 Does the driver spend time in stop-start traffic, long highway motoring or do lots of enthusiastic driving? 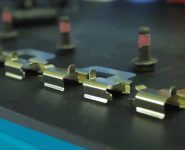 Establishing this will determine if the vehicle requires a high friction, high performance brake pad or a quiet long lasting one for low speed multiple stops. What vehicle are the brake pads being fitted to? Vehicles are used in a wide variety of roles, for example, a delivery vehicle or taxi that carries passengers and goods and is stopping frequently will require a high friction, long lasting brake pad such as the Bendix Heavy Duty. Is the vehicle used for towing? If this is the case it is important to establish if the trailer has brakes and also if the vehicle is towing once a year or every day as this will determine the choice of brake pad. It goes without saying that a heavy load will make it more demanding on the brakes. 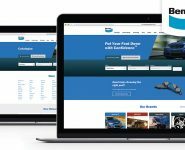 To assist in the selection of the most suitable brake pad once the drivers answers are clear, Bendix guidance extends further on its extensive range. 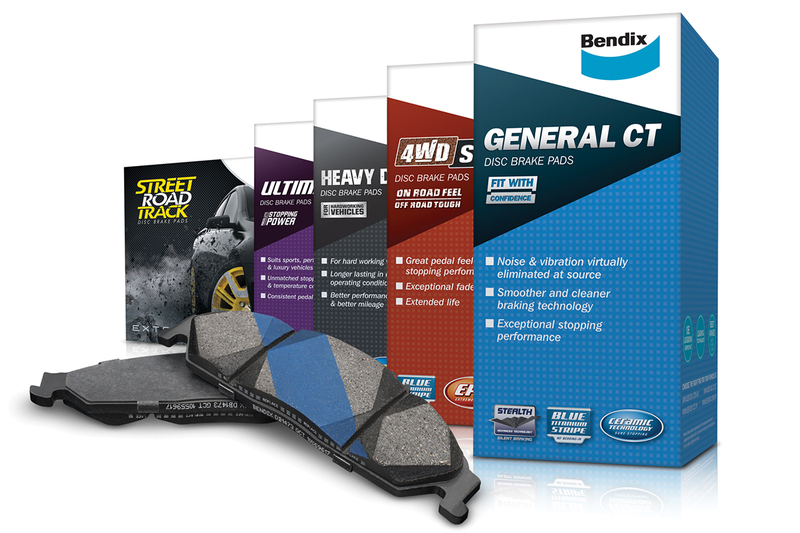 For OEM replacement brake pads with better performance, less dust and noise, Bendix says you should select the General CT or 4WD SUV for sedans, hatches, crossovers and SUVs. 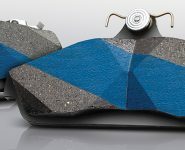 If the customer requires high performance brake pads and is less concerned about noise and dust, it says the selection of Ultimate or Street Road Track will satisfy this requirement. For commercial vehicles, trucks and utilities that carry or tow heavy loads, Bendix recommends the Heavy Duty brake pads as these pads are long lasting yet provide stable performance for everyday towing and carrying loads.